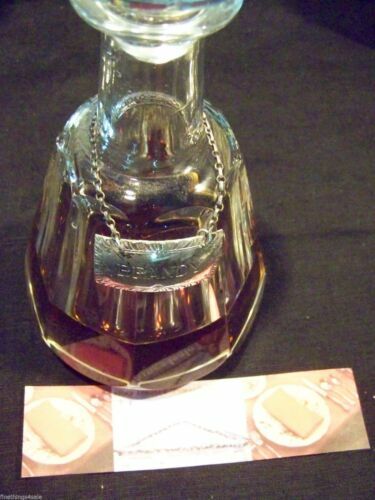 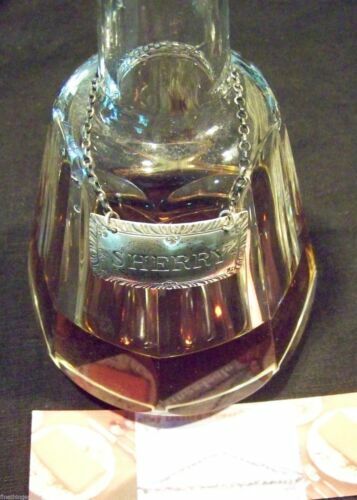 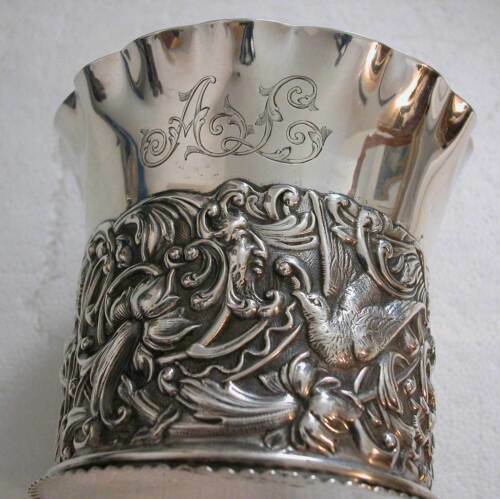 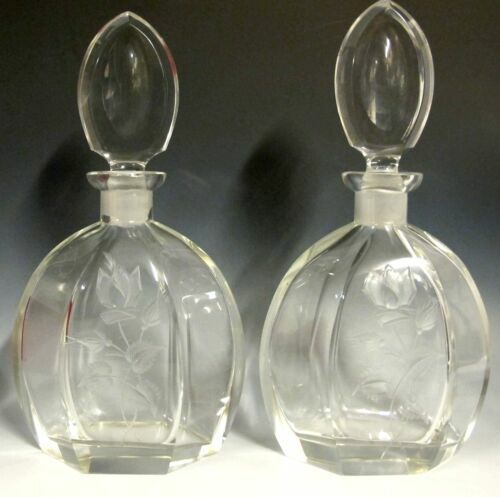 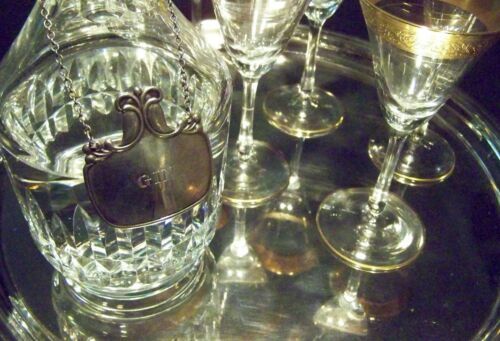 $129.0 800 silver and ruby etched glass decanter, Moser? 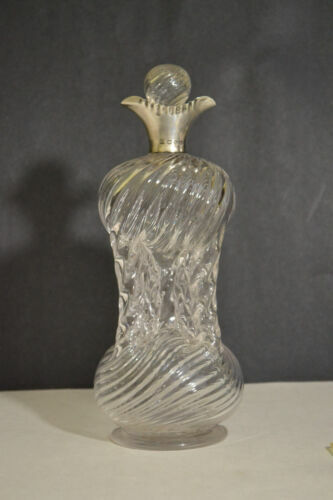 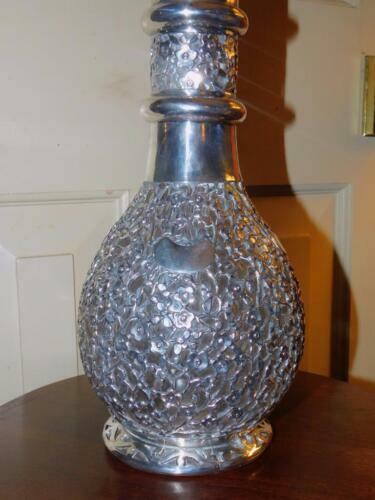 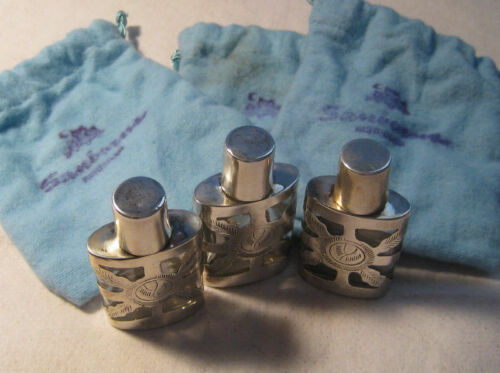 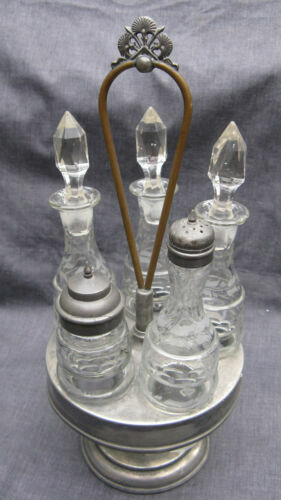 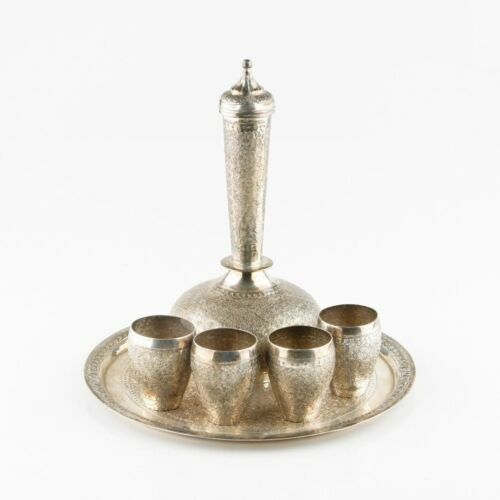 $335.75 EARLY 19TH C. DUTCH SILVER AND CUT CRYSTAL BOTTLE - EARLY HALLMARKS - FANTASTIC! 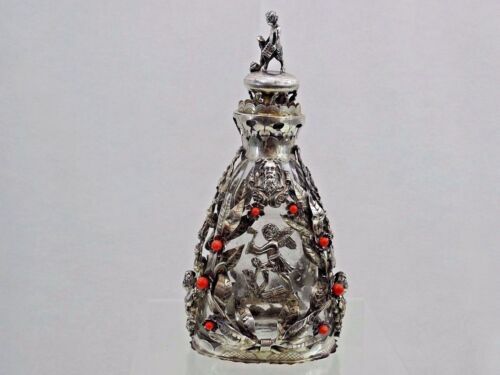 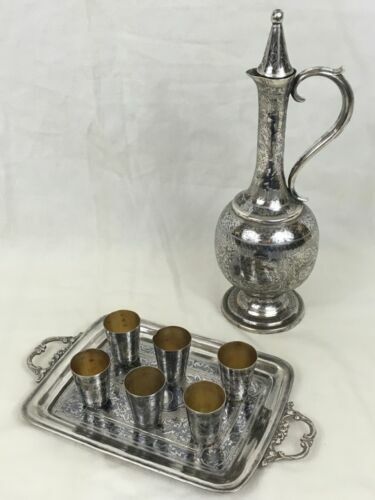 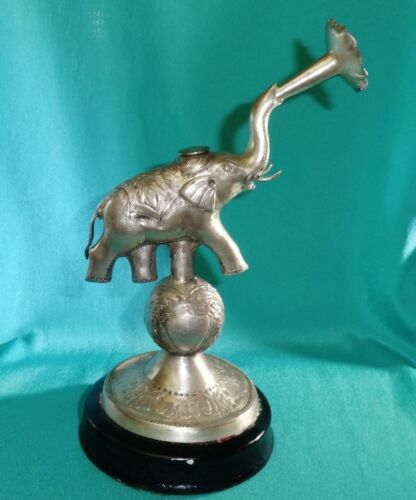 $149.0 Very large German 800 silver cut crystal glass decanter 17"
$125.0 Antique Indian Silver Asian Elephant Figurine Rose Water Sprinkler w Top 8 1/4"
$85.0 Sugar Shaker by Godinger Silver and Art Co. Ltd.
$70.0 Bourbon Decanter Label In Williamsburg By Kirk Stieff 2"